Hyundai Motor Co will recall nearly 305,000 vehicles in the United States to replace the brake pedal stopper pad, the National Highway Traffic Safety Administration said. 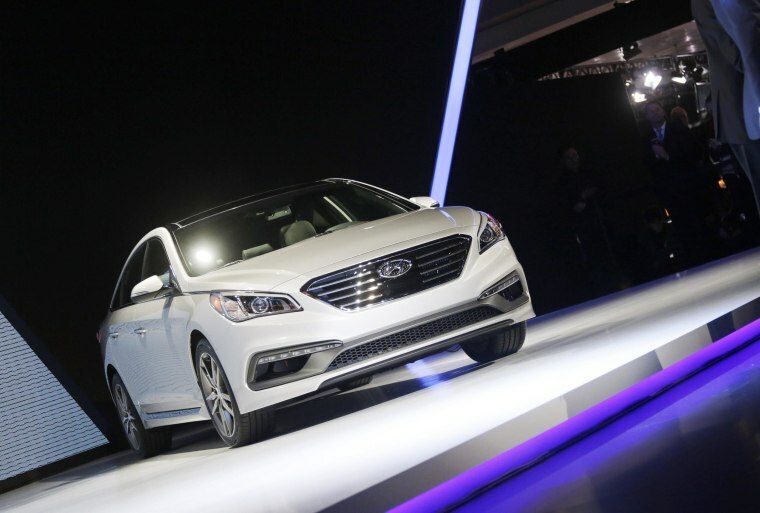 Hyundai will recall certain model year 2011-2012 Sonata vehicles manufactured between Dec. 11, 2009 and June 30, 2011, according to a letter the NHTSA sent Hyundai, acknowledging the recall. If the brake light switch plunger did not retract, as it should when the brake pedal is not being pressed, the brake lights may stay on at all times, increasing the chances of a crash, the letter said. Hyundai said on Friday that no injuries had been reported so far due to the issue. The recall is expected to start on Jan. 11, 2016, the NHTSA said the letter sent on Thursday.